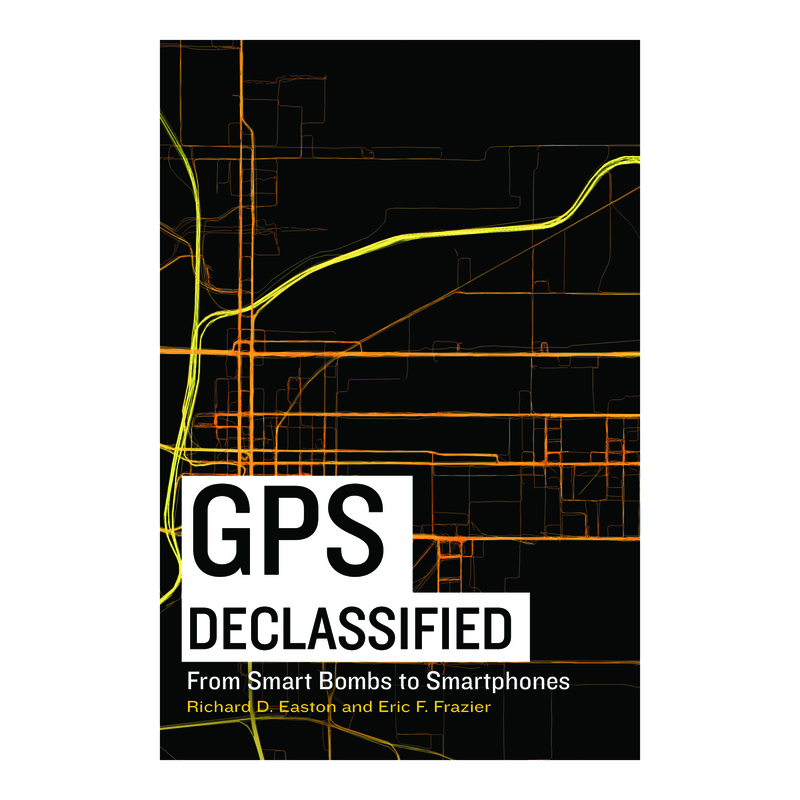 A recent article, “Launching the Brick Moon: GPS’ Path from the Space Race to Smartphone,” by Aaron Lovell in the Wilson Quarterly, references GPS Declassified and quotes coauthors Richard Easton and Eric Frazier. 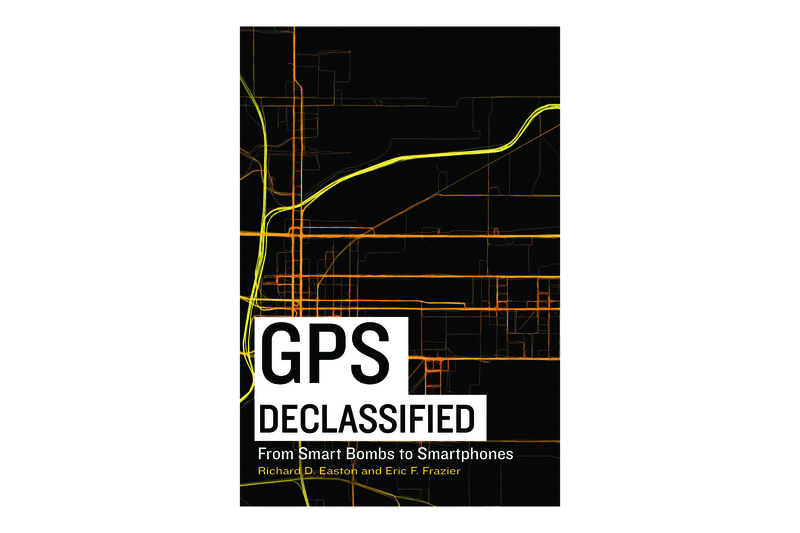 Lovell summarizes GPS history, starting with the earliest concept for an artificial satellite conceived by Edward Everett Hale in 1870, and follows the story all the way to present issues raised the app economy, made possible by smartphones. Wilson Quarterly is produced by the Communications Department of the Woodrow Wilson International Center for Scholars in Washington, DC. Business Insider recently spoke with Richard Easton for input on its article, How Does GPS Work? Applications for GPS continue to expand, owing largely to a decision made at the beginning–to make the system passive. 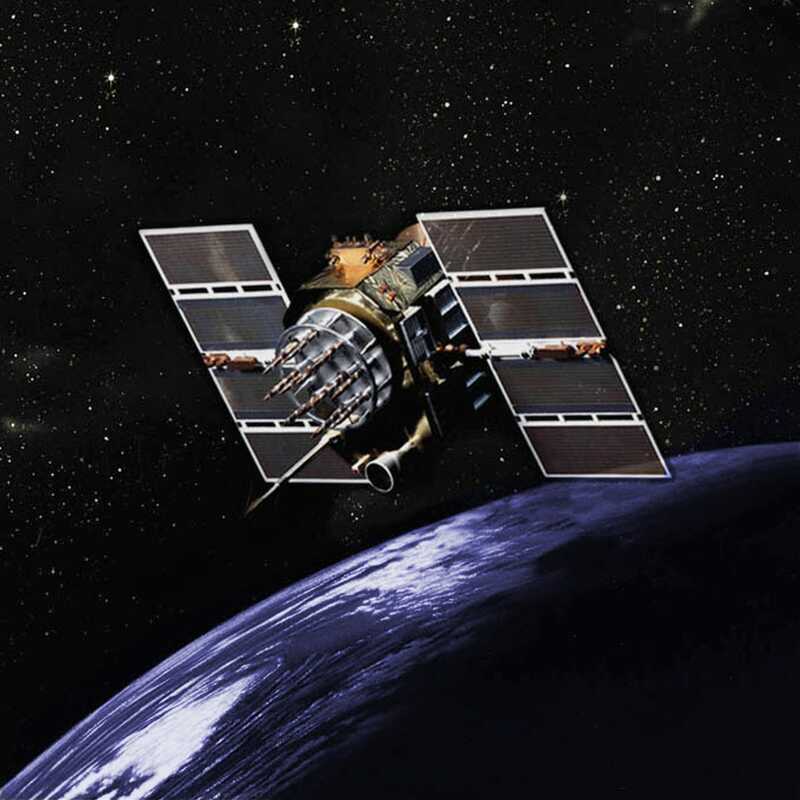 GPS satellites broadcast one-way signals, like a radio station, meaning an unlimited number of users can share them without transmitting anything back to the satellite, which would saturate the system and limit its use.